Ina Bobelle ("Bobbie") Wright was born August 3, 1923 in Wright, Florida to Ethel Virginia Rogers and John Thomas Wright. A precocious child, Bobbie "ran away" with her siblings one morning, insisting that, despite her age, she was ready for school. The teacher and principal agreed, signaling what would become a lifetime of early and remarkable achievement for one who consistently proved to be well beyond her years. 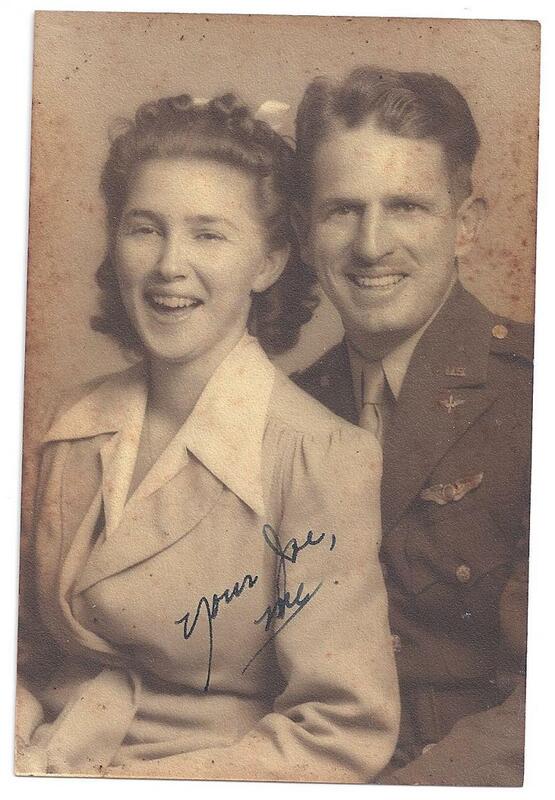 On May 1, 1941, Bobbie married Ewart Theodore Sconiers in DeFuniak Springs, FL. Sconiers was working as a barber in Ft. Walton, FL when the two met on the beach near Valpariso, FL during the summer of 1939. Bobbie graduated from Ft. Walton High in 1940 and entered nursing school. It was after their marriage that Ewart declared he "had" to enlist, and he insisted Bobbie should go to college. Bobbie stayed with Ewart's mother, Maude Sconiers, before entering Florida State College for Women, and Ewart joined the Air Corps in Montgomery. After Ewart completed bombardier training in Albuquerque, NM, he transferred to Sarasota, FL. Bobbie and Maude joined him there and stayed with him until both put him on a plane to be "shipped overseas." That was the last time either ever saw him. In 1945, Bobbie graciously, generously used one-half of her widow's benefit to buy a home for Ewart's mother, whose husband had left her virtually destitute and with no truly marketable job skills. Bobbie completed her freshman year at FSCW, but, by then, a nursing school term paper on the history of pharmacy had changed her career path. She became the first woman accepted to Auburn's school of pharmacy. 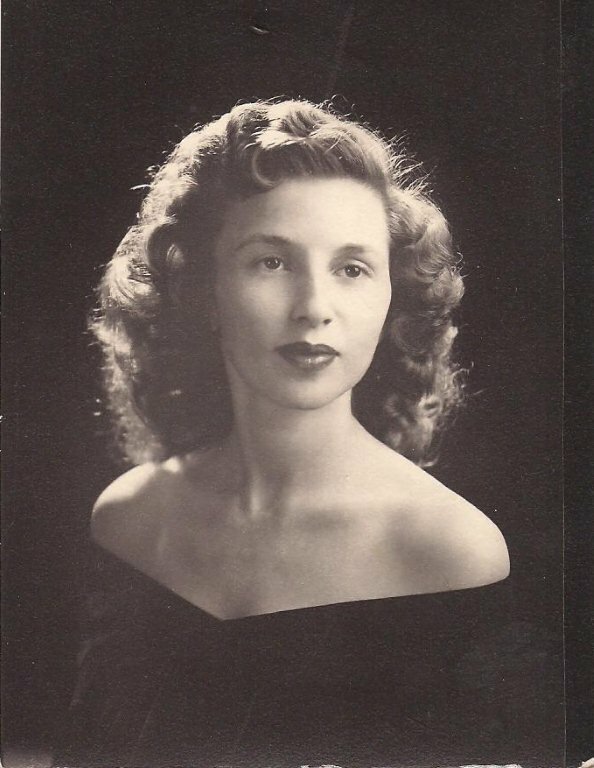 She graduated from Auburn in November 1944, not only at the top of her class but also with one of the highest scholastic records ever attained at that institution (Phi Kappa Phi and Cardinal Key). While at Auburn, Bobbie was a member of Alpha Delta Pi sorority, served on the Women's Student Government Council, and was a member of the Mortar Board. Her dream was to operate a drug store of her own one day, a dream she ultimately realized with her second husband, fellow pharmacist Philip B. Harrell, whom she married April 29, 1955. 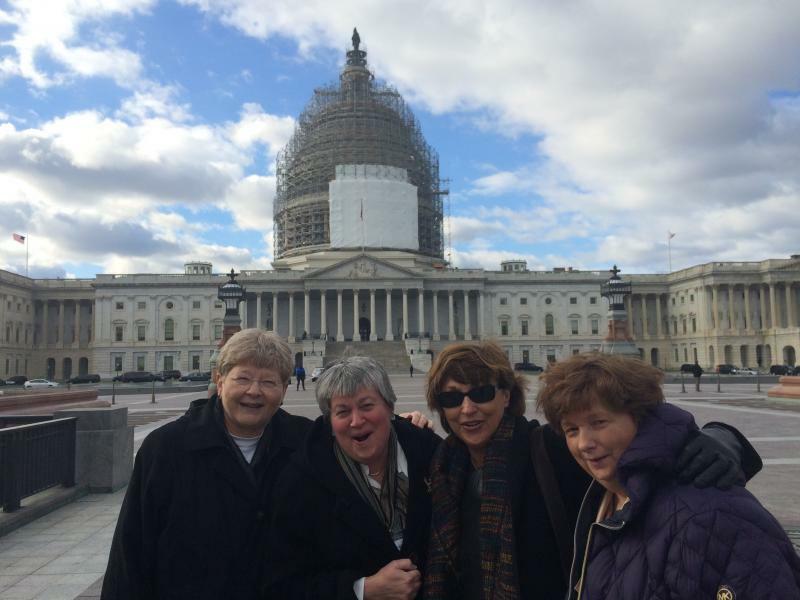 They had five daughters, Hope Van Nortwick, Susan Harrell, Audrey Harrell, Penny Tinkler, and Tracy Ward. After earning her B.S. from Auburn, Bobbie then took a position with a large independent drug firm in Anniston, AL, where she remained until returning to Northwest Florida. During this time, Bobbie earned her pilot's license. 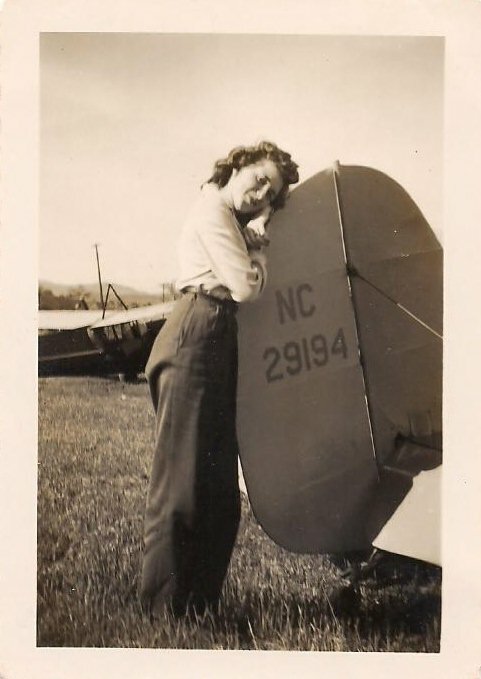 She shared, "Because Ewart loved flying so much, I had to know how it felt to fly." She flew routes for the Civil Air Patrol for two years (abt. 1945-47) from the air strip in Anniston, AL to Birmingham, AL. On December 10, 2014, Bobelle Sconiers Harrell was posthumously awarded the Congressional Gold Medal for WWII members of the Civil Air Patrol. The Congressional Gold Medal is the highest civilian honor Congress can bestow. George Washington was the first recipient of the award. Others includeThomas Edison, Jonas Salk, Charles Lindburgh, and Walt Disney. U.S. House Speaker John Boehner led the ceremony in Statuary Hall. He called the Civil Air Patrol members, "private citizens who wanted to lend a hand." "Today's Gold Medal may be long overdue, but it's well deserved," said U.S. Sen. Minority Leader Mitch McConnell. The Civil Air Patrol was formed six days before the Japanese bombed Pearl Harbor on Dec. 7, 1941. 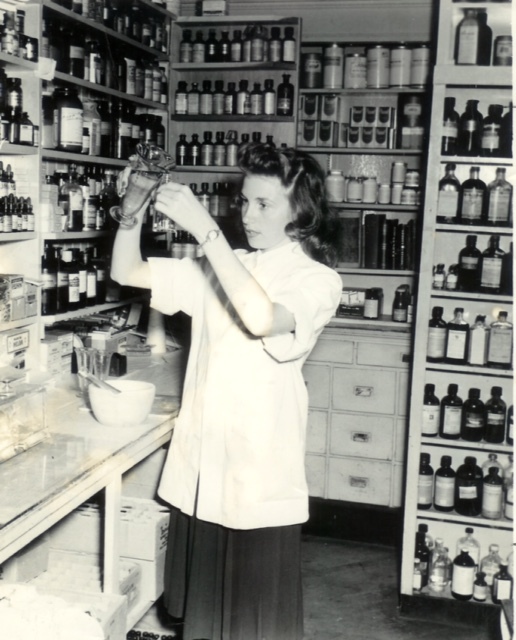 Bobbie became the first woman pharmacist employed in Okaloosa County, filling prescriptions at Brackin's Drug Store. Eventually, Bobbie and Philip owned and operated Harrell's Brentwood Drugstore and developed the Brentwood Shopping Center in Pensacola. Bobbie served as a Past President of the Escambia County Pharmacy Auxiliary and Past Secretary of the Escambia County Pharmaceutical Association. She was a member of Pierettes, Marionettes, and Gaiete des Femmes Mardi Gras Crews. Bobbie's family was notified July 28, 2014 that "Ina Bobelle 'Bobbie' Wright Sconiers Harrell had been selected for induction to the Okaloosa County Women's Hall of Fame with the 2014 Pioneer Award." The award was established by the Okaloosa County Commission on the Status of Women to recognize and honor women who through their lives and efforts make significant contributions and quality-of-life improvements. The following criteria are used in selecting award recipients: (1) The nominee gives freely and unselfishy by volunteering her or his time to community activities; (2) The nominee inspires others and acts as a role model; (3) The nominee has a positive impact on the direction and success of community projects, programs, or individuals; (4) The nominee improves the lives of others. Anyone who privileged to know Bobbie, knows she embodied these criteria. After quietly enduring what she described as a "sixty-year nightmare," early in 2009, Bobbie finally learned the truth of her young husband's death, burial, and reopening of his case. Preceeded in death by Philip, this extraordinary woman passed away February 6, 2012. Her beloved daughters are working closely with Sconiers' family to bring Ewart home. Daughter Tracy Harrell Ward in Washington at Civil Air Patrol Display and Holding Bobbie's Congressional Gold Medal. Tracy nominated her mother for the award.